The high quality dc cc produced aluminum sheet alloy 3003 is a representative rust-proof aluminum alloy of AI-Mn. Due to the addition of manganese, the 3003 aluminum alloy is stronger and more resistant to corrosion than pure aluminum. The 3000 series aluminum-manganese alloy is a non-reinforced aluminum alloy that has undergone heat treatment because it has excellent properties such as low density, good plasticity, good welding performance, strong corrosion resistance, good ductility and smooth surface. Widely used in aerospace, automotive and electronics industries. After dc cc produced, aluminum sheet alloy 3003 are usually have other further products. The anodized aluminum sheet alloy 3003 can be oxidized into colorful surface which is very decorative, so anodized aluminum sheet alloy 3003 commonly used in architectural decoration. The color coated aluminum sheet alloy 3003 can be processed into various colors after being treated by roll coating and fluorocarbon paint. It is often used in interior decoration and building exterior walls, and the effect is quite beautiful. 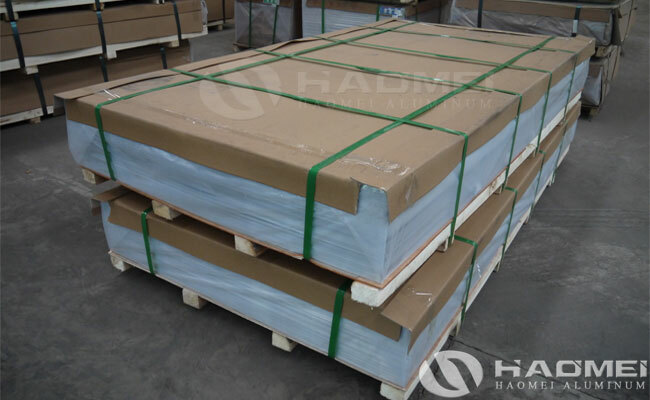 Deep drawing aluminum sheet alloy 3003 has good tensile properties and plastic properties, and can be well molded after further deep drawing and stretching. It is often used in storage devices, electrical appliances, and lighting components. It can said that dc cc produced aluminum sheet alloy 3003 is the representation of 3000 series rust-proof aluminum-manganese alloy. The thickness of 3003 aluminum sheet alloy is 0.15mm-600mm.